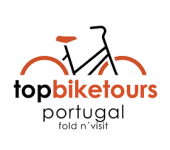 Founded in 2013, Top Bike tours Portugal | Fold n 'Visit is a very young company with experience in pedestrian and cycling tours in Porto and long distance cycling routes to the north of the Iberian Peninsula. 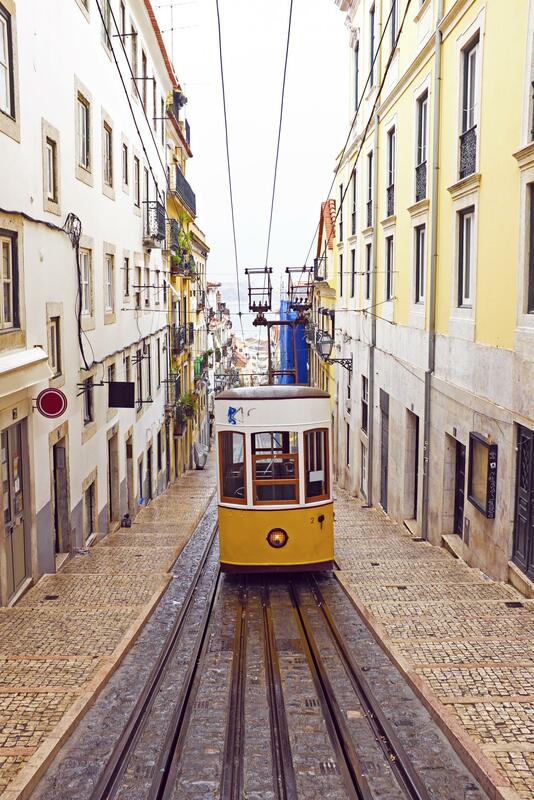 Our activities are coordinated by tourism professionals, with a huge knowledge of heritage and sports. What do we do? Fold n 'Visit is a provider of holiday’s packages and routes, which offers an incredible holiday experience, entertainment and leisure activities based on quality and value. Our main product, Cycling Holidays, is a service, guided or unguided, over a week, behaving cycling holiday packages based on luxury accommodation and some meals. This tested package encompasses not only bicycle shed, but also places great emphasis on history, architecture, cuisine and local oenology. We are here to ensure you have the best vacation possible! We know that everyone is different and individual, with different needs, goals and expectations. Even so, we believe that with our experience, we are able to achieve satisfaction with their needs, goals and expectations! Fold n Visit vs Explore!